Here’s another excellent piece uncovering the mythology about the economic benefits of hunting and trapping. 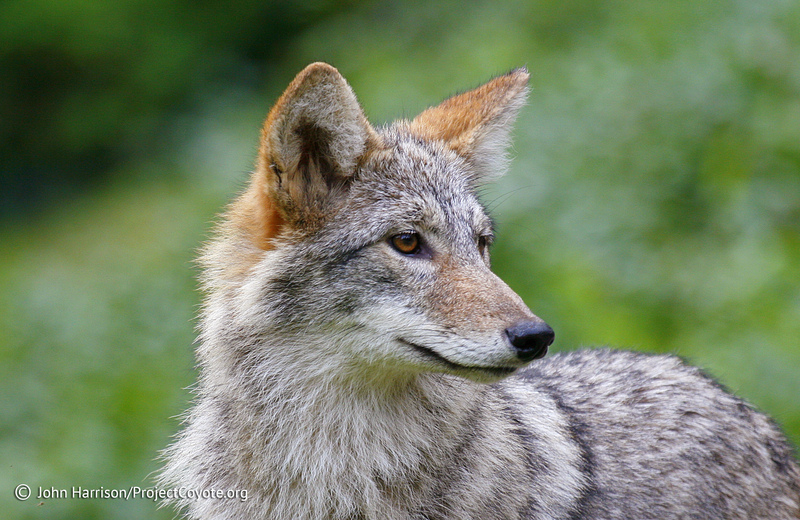 In short, hunters fund about 5% and trappers 0.1% of the total wildlife-based economy. A price tag was put on the nature-based activities Canadians undertake in a quietly released report earlier this month. The 2012 Canadian Nature Survey – and yes, it was released in June 2014 – took a look at how much time and money Canadians spend on their nature-based activities, which includes everything from hiking to photography to – you guessed it – hunting and trapping. Eighty-nine per cent of Canadians enjoy nature in some manner, with the majority simply relaxing or having a picnic (71 per cent), viewing or reading about nature (66 per cent), hiking, climbing and horseback riding (64 per cent) and gardening or landscaping (51 per cent). The report indicated that in 2012, an estimated $41.3 billion in “natured-related expenditures.” That is a lot of money. Of that $41.3 billion, roughly 5 per cent was figured into the hunting and trapping category, representing expenditures of $2.02 billion in 2012. But what the trappers may not want that well known is only 2 per cent of that 5 per cent is from their community, a total of 0.1 per cent contribution to our nature-based recreational economy. Further, the eight broad categories offered during the survey (nature-based recreation; nature-based leisure; nature education; motorized recreation; nature conservation; fishing; birding; hunting and trapping) illustrated how frequently people who were actively engaged participated in the various activities the last 12 months. Hunting and trapping? The take away from this report is pretty simple for us: Canadians love nature. They love being in it, surrounded by it and participating in it. They don’t love trapping. And the proof of that is in the numbers. This entry was posted in News Feed and tagged Canada, funding, hunting, North American Model, trapping, wildlife economy by mes227. Bookmark the permalink.